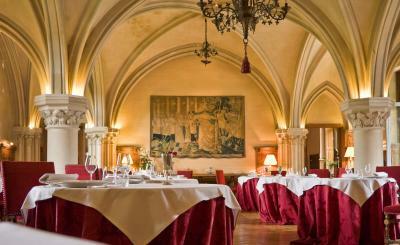 Lock in a great price for Abbaye Des Vaux De Cernay – rated 8.3 by recent guests! The staff upgraded us to one of the Junior suites when the heater was not functioning in our room. The room was spectacular. 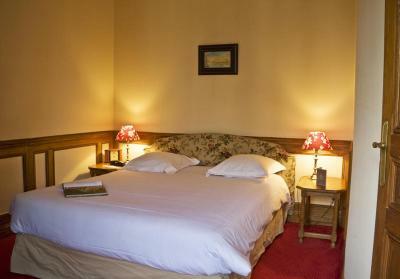 The accommodation was clean, beautiful, serene, and inviting. 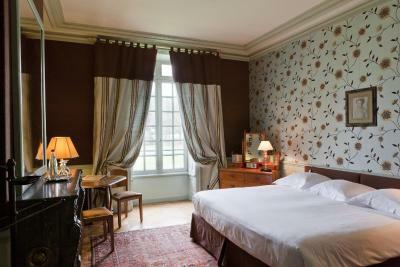 The room was spacious, the bed was exceptionally comfortable, and the decor was gorgeous! 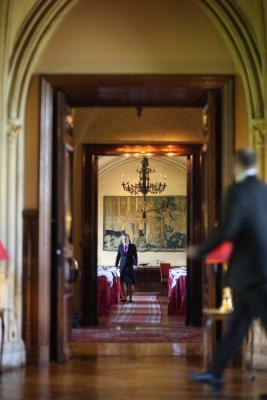 A lovely staff and a truly magical experience! Magical setting. Lovely public areas. Fun to explore. The lake side was so nice. Beautiful setting and so peaceful. Away from the hustle and bustle of life. 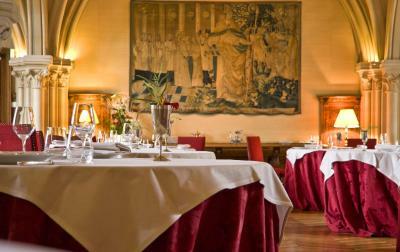 The restaurant service and food was exceptional. . 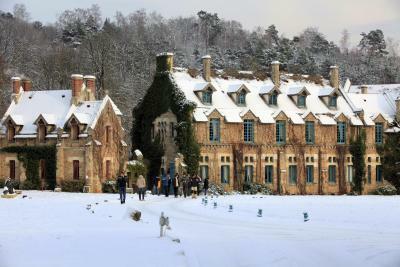 Wonderful building and grounds in amazing setting. Excellent food and reasonably priced wine list. 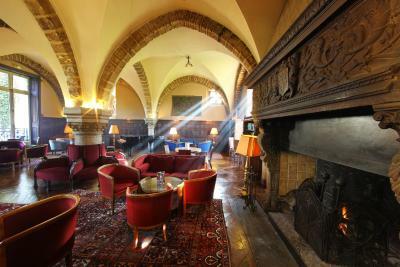 The Abbey and the grounds are amazing and it is a wonderful place to stay for a relaxing escape from a busy world. 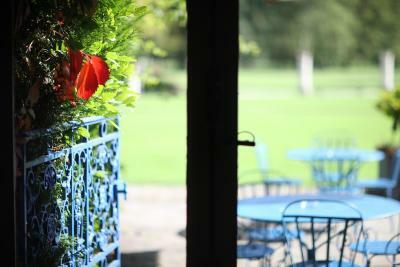 If you want to unwind from the hustle and bustle of everyday life, indulge in some peace and quiet, this is most definately the place to go. 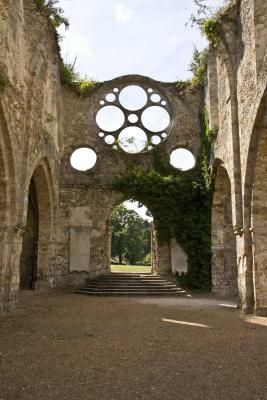 Within the grounds of the Abbey, there are wonderful ruins and a beautiful lake and lovely woodland walks. 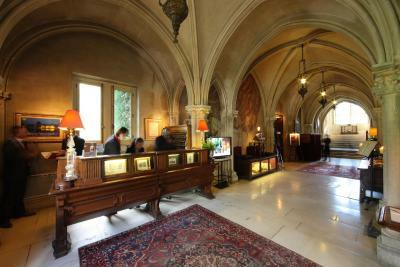 The service and food were excellant, we enjoyed every minute of our stay. 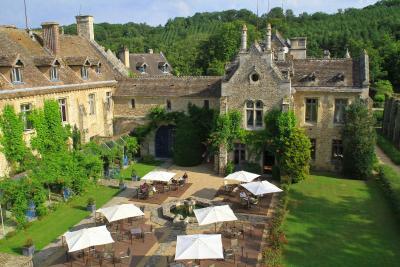 A very romantic hotel. 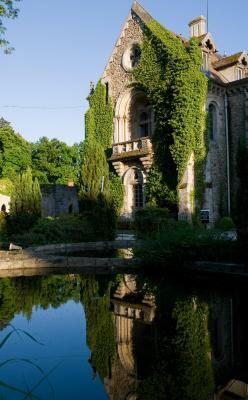 This is a stunning building in exceptional grounds - wildly romantic ruins etc. Very peaceful. 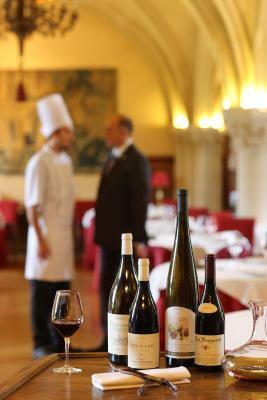 The quality of the food for dinner was exceptional and an excellent wine recommendation from the sommelier. 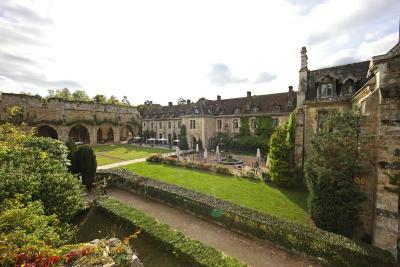 Set on a 65-hectare park with a lake, this 12th-century abbey offers free access to the on-site tennis court. Rochefort Golf Club is located 7.5 mi away. 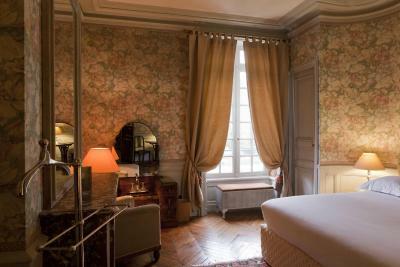 Guest rooms have a refined decoration with antique furnishings. 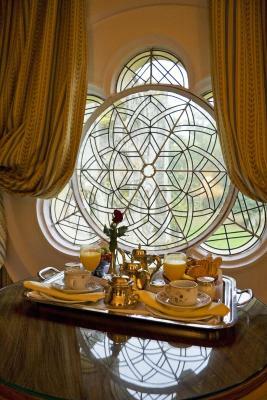 Free Wi-Fi access and a view of the park is offered in each room. 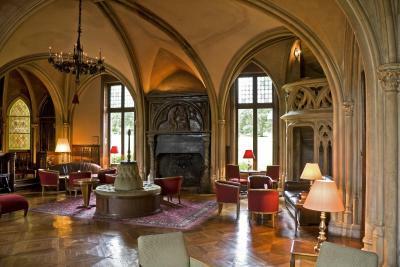 Traditional French cuisine is served in the restaurant at Abbaye Des Vaux De Cernay, and you can enjoy a drink in the Gothic-style lounge with its grand fireplace and leather sofas. The building is serviced by a elevator. 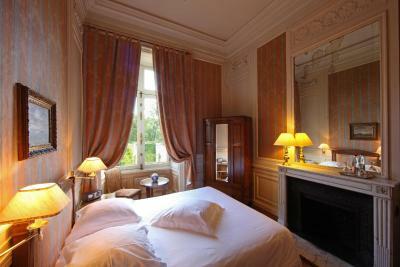 Saint-Rémy-les-Chevreuse RER Station is 6.8 mi from this hotel and Rambouillet is a 12-minute drive away. 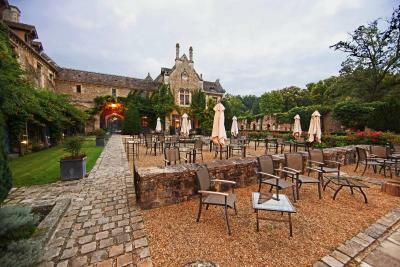 This property also has one of the top-rated locations in Cernay-la-Ville! Guests are happier about it compared to other properties in the area. 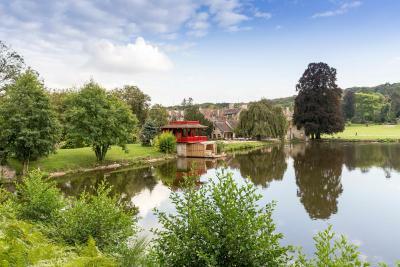 This property is also rated for the best value in Cernay-la-Ville! Guests are getting more for their money when compared to other properties in this city. 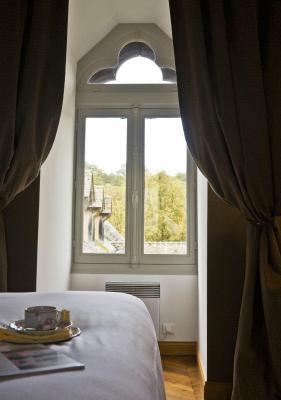 When would you like to stay at Abbaye Des Vaux De Cernay? 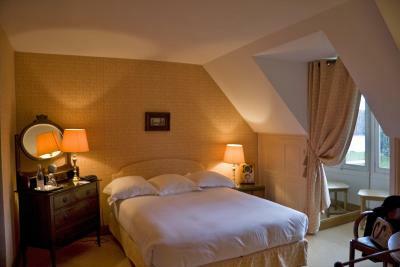 Room with attached bathroom with a view of the garden or pond. 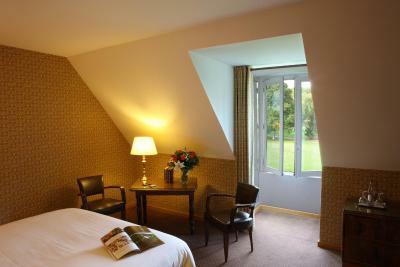 Spacious room with attached bathroom with a view of the garden or pond. 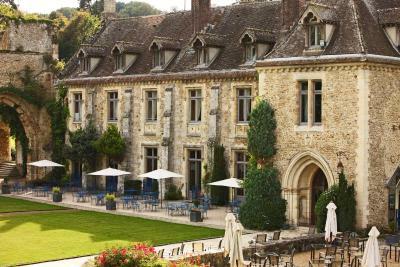 House Rules Abbaye Des Vaux De Cernay takes special requests – add in the next step! 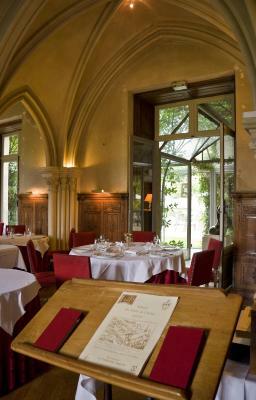 Abbaye Des Vaux De Cernay accepts these cards and reserves the right to temporarily hold an amount prior to arrival. 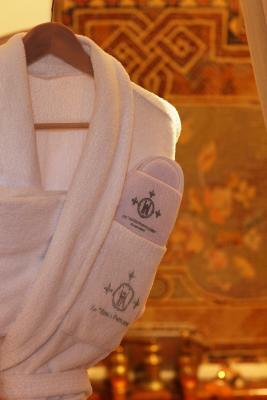 Please note that the sauna and hammam are temporarily closed for refurbishment. You absolutely need to book your dinner in advance. There are no spots saved for hotel guests. 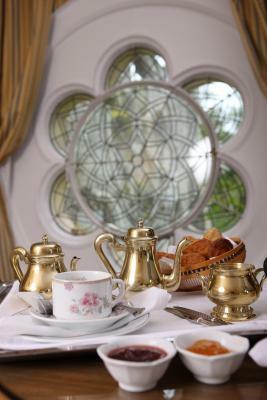 We would have liked Tea and Coffee facilities in our room. Also the shower is not attached to the wall which was a bit annoying. I was disappointed that the pool was closed. Exceptionally supercilious/rude service for dinner. I felt extremely uncomfortable dining on my own - ignored for long periods of time, having to stop a waiter to request a menu etc and even after I was served ended up having to get up to help myself to water and wine. Breakfast mediocre. 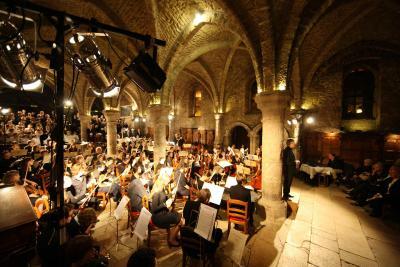 Such a shame as fabulous location, building etc, and as mentioned below the actual food served for dinner was fabulous. 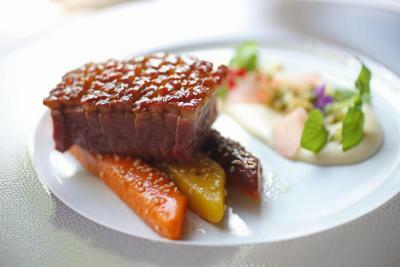 My recommendation - worth the negatives but be prepared to fight your corner for decent service in the dining room! pool was dirty and the pool longue chaise was ugly for this place . Difficult to get to our room. Narrow, steep stairs and long circuitous halls... no air conditioning... but the reception did supply a fan to our room when we asked for it. Poor ventilation in the bathroom - smelled a little musty. 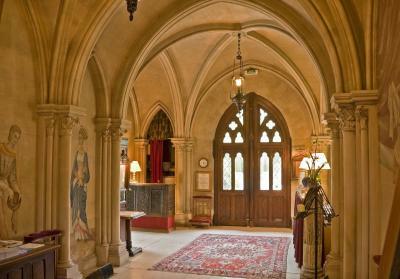 It's an old building, so if you can't appreciate a few minor quirks, then this isn't the place for you. Such a beautiful place! Will definitely return. The staff seem to hate the English. Service in the restaurant is very bad. Hospitality is low.